If you are getting ready to create an outdoor space the best advice I can give you is to keep it real and what I mean by that is using natural materials. We have all seen patios with white concrete flooring and they are just an eyesore to the landscape and leave me feeling cold. A backyard entertaining spot is supposed to bring us back to nature and you need to use natural stones, wood and landscaping. 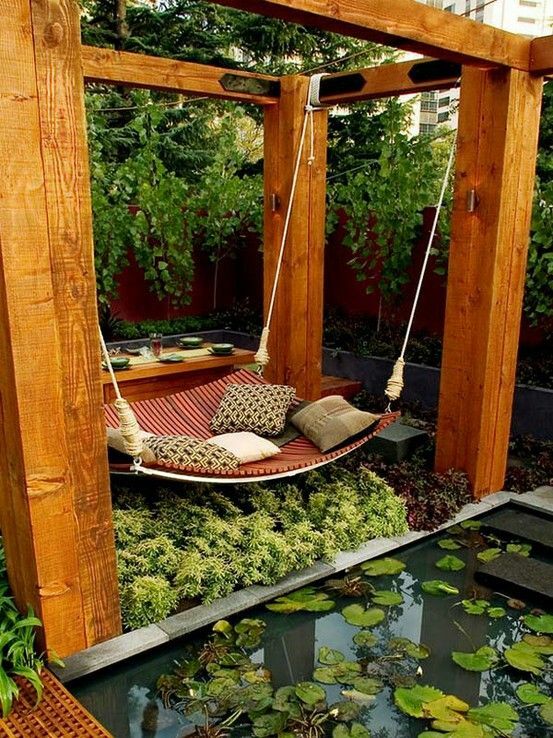 Notice how this hammock design really brings you into the thick of the outdoor scene and that’s what you want. My backyard is for chilling and entertaining with family and friends. It is so important that you create a comfortable dining area that accommodates everyone. This is where memories are created and good food is served. 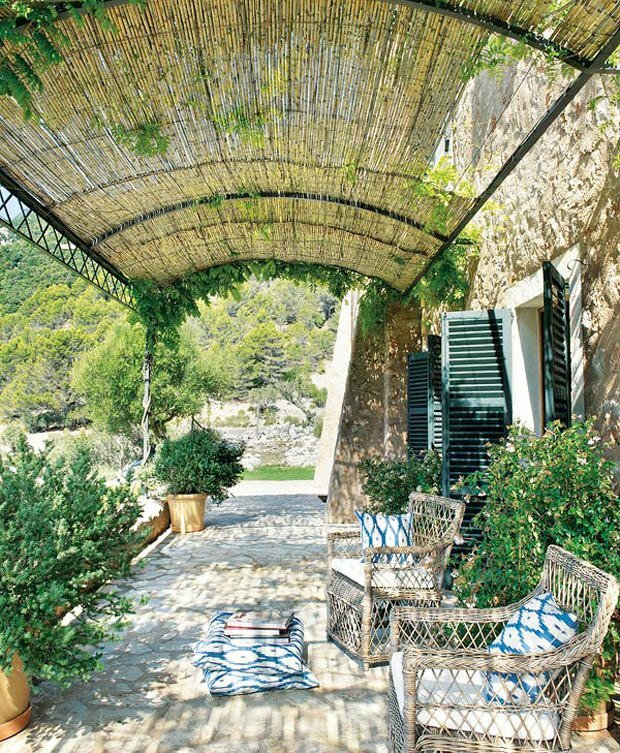 Be sure to designate a spot that is comfortable and doesn’t have too much sun or wind. You want to think about the positioning of your dining space and make sure it is the perfect location for a successful dining experience. I am a true believer that a backyard design should blend in with your view of the surrounding landscape if you live somewhere that the terrain is part of the experience. To me, it is much more beautiful than trying to create a contrasting design. If you are so lucky to have an awesome view, then by all means, make your view accessible with a comfy cozy seating arrangement. This is where you can spend time enjoying a beverage with friends or simply chilling by yourself. Those of you that know me as a designer know that I am a freak about lighting spaces correctly and backyards need to have the right mood lighting. I love string lighting in backyard spaces and they are really affordable and add just the right touch. Thanks Randy. I love entertaining outdoors, especially living in Florida. 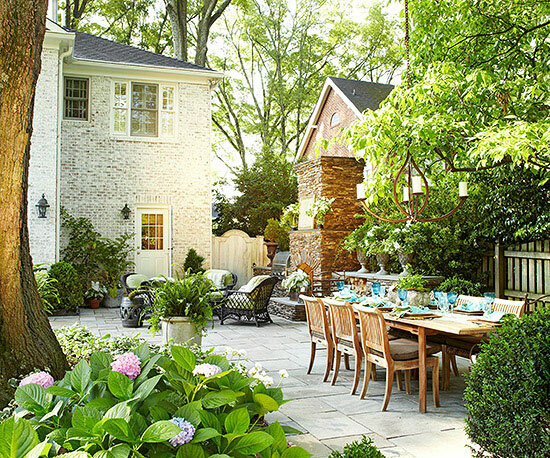 I hope this post will inspire everyone to create the perfect outdoor experience for them in their own backyard! 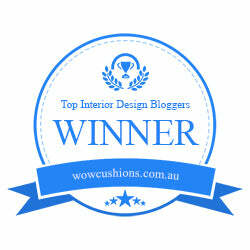 Thanks for featuring us on your site, you ROCK! Thanks for tagging DigThisDesign in your publication, you ROCK!